Crowdfunding is a great way for food entrepreneurs to validate product market fit, raise capital and market their product or service. Every few months, we curate a roundup of the most interesting campaigns we come across. We’re especially excited to share this month’s roundup because, this weekend in NYC, we’re hosting our Crowdfunding Bootcamp with Lisa Q. Fetterman (who raised $1.3M on Kickstarter for her startup Nomiku). 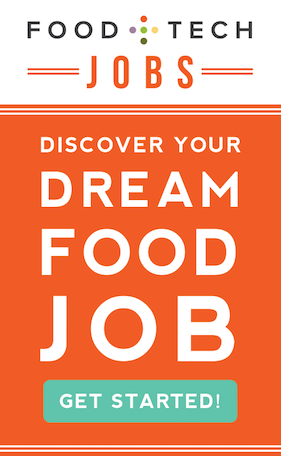 Snag your spot for $100 off with code “CFFE”, and maybe we’ll see your food project listed in a future crowdfunding roundup. Have suggestions for other amazing crowdfunding campaigns? Share them in the comments below. And check out other crowdfunding projects we’ve covered here and our last crowdfunding roundup here. Flow Hive is making headlines as the most successful campaign in Indiegogo history, raising $2.18M in the first day alone. Its revolutionary beehive system allows beekeepers to harvest honey straight from the hive without opening it. 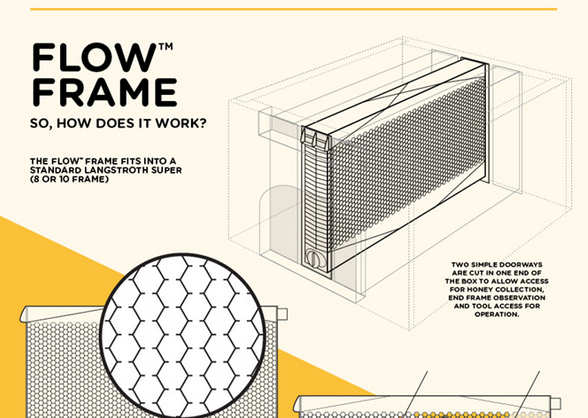 With 13 days left in its Indiegogo campaign, Flow Hive has raised over $7M via 18,000+ backers. Stephen Ritz is on a mission to change the way kids eat and learn. His Green Bronx Machine program offers a K-12+ food education program that teaches kids how to grow, eat and love veggies. Ritz recently launched a Barnraiser campaign to bring the program to more kids. He’s raising funds to create the National Health and Wellness Center at PS 55 in the South Bronx, which features a commercial farm, an indoor teaching farm, a teaching kitchen and a media center. The campaign has raised almost $20,000 of its $33,000 goal. 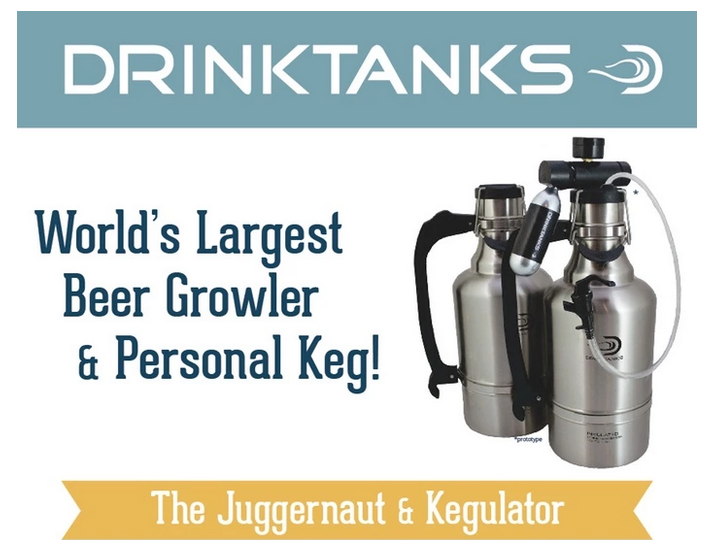 After its successful 2013 Classic Growler campaign, DrinkTanks has returned to Kickstarter to launch a campaign for its new product the Juggernaut Growler and the Kegulator, a growler-meets-portable mini keg. It includes an auto-regulating cap CO2 unit, which keeps carbonated beverages like beer and kombucha pressurized, as well as a dispensing tap. With 16 days left in its Kickstarter campaign, DrinkTanks has well exceeded its goal of $75,000 and raised over $200,000. The Zero Gravity Cocktail Project has created the cocktail glass of the future. Its 3D-printed, open air container lets you drink liquids in a weightless environment and hopes to replace bagged liquids for all you space travelers out there. It launched a Kickstarter campaign to raise $30,000 to help fund testing, production and patenting. Re-Nuble is on a mission to make healthy food more accessible and affordable. The startup collects food waste from restaurants and schools and turns it into organic, non-toxic, liquid fertilizer via anaerobic digesters. Re-Nuble is raising $10,000 on Indiegogo to help fund its first community recycling center in Washington D.C.
Insect protein is gaining steam, and more companies are entering the space. CROBAR makes protein bars made from cricket flour and other natural ingredients. 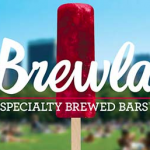 The project is raising £10,000 on Kickstarter to help fund production of its first two flavors. It will be the first company to sell cricket-based bars in the UK. HIIT Bottle is an all-purpose protein bottle that aims to be a sturdy, sustainable replacement for conventional plastic protein shakers. It is made of stainless steel and is leak proof, dishwasher safe, odor and stain resistant and vacuum sealed. 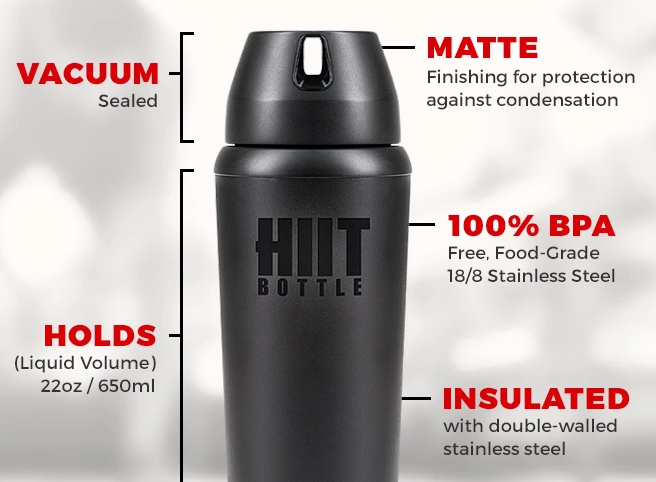 HIIT Bottle launched a Kickstarter campaign to fund its first production run and has well surpassed its $15,000 goal, raising over $40,000 so far. 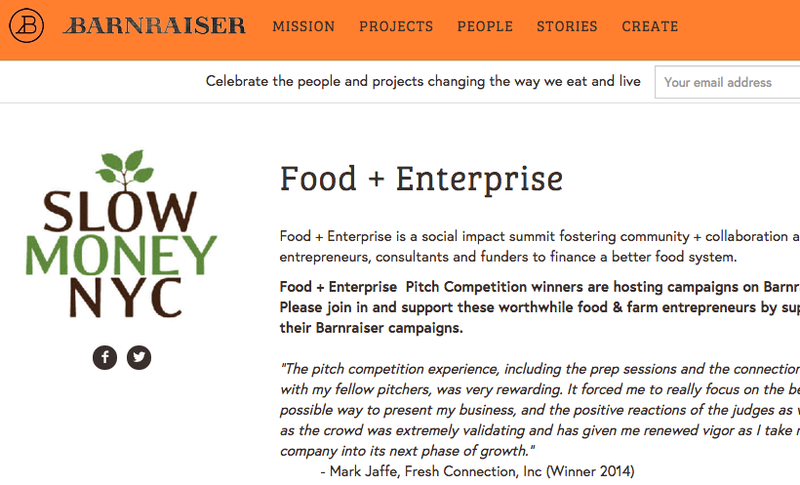 At this year’s Food+Enterprise, a summit that fosters community & collaboration among good food entrepreneurs, consultants and funders, startup pitch competition participants launched campaigns on Barnraiser. They include Goldilocks Goodies, Made by Lukas, Nextdoororganics and With Love from Brooklyn. Check out their campaigns here. 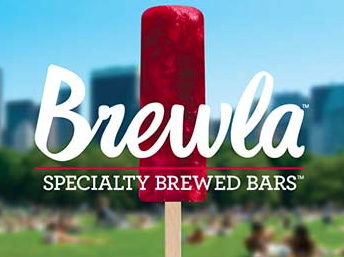 Brewla wants to reinvent the frozen dessert category with its brew-inspired ice pops. The NYC-based startup is raising $250,000 on CircleUp to support the growth of orders from new retailers across the country. 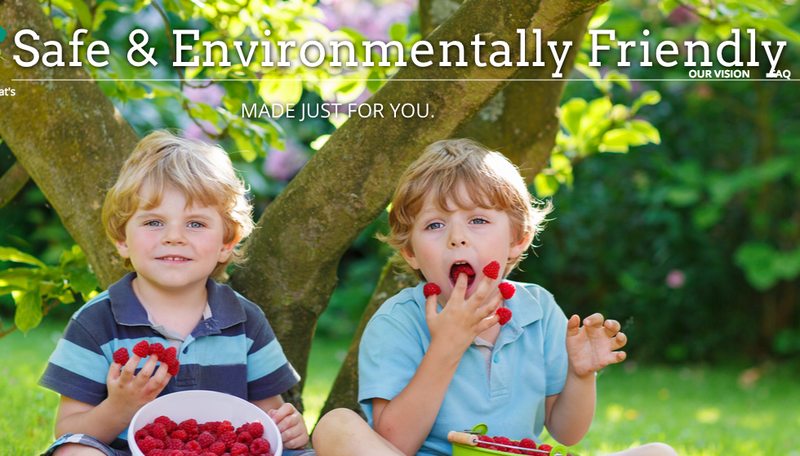 California Safe Soil Manufactures Harvest (H2H) creates fertilizer made from recycled supermarket food waste. Valued at $17.5m, the startup raised over $9m in its last round from AgFunder, and has raised 50% of its $6m AgFunder campaign, with 71 days to go.